While most people think about games coming from the US or Britain, or maybe board games from other European countries, there's game development going on all over the world, with many successful titles that have yet to be released to a wider world audience. 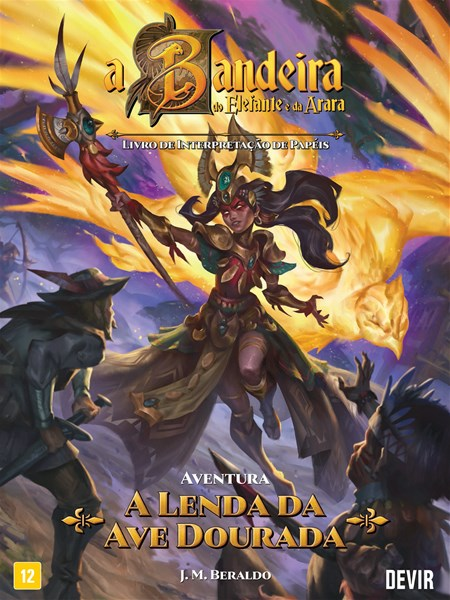 Well, Porcupine Publishing is looking to bring The Elephant and Macaw Banner RPG up out of its native Brazil for everyone to enjoy. The Elephant and Macaw Banner has sealed its second major licensing deal in two months, this time with Porcupine Publishing, a publisher of RPG books based in Hong Kong. The Elephant and Macaw Banner began as a series of fantasy stories set in colonial Brazil. The stories have received nominations for the Nebula Award and other international awards. 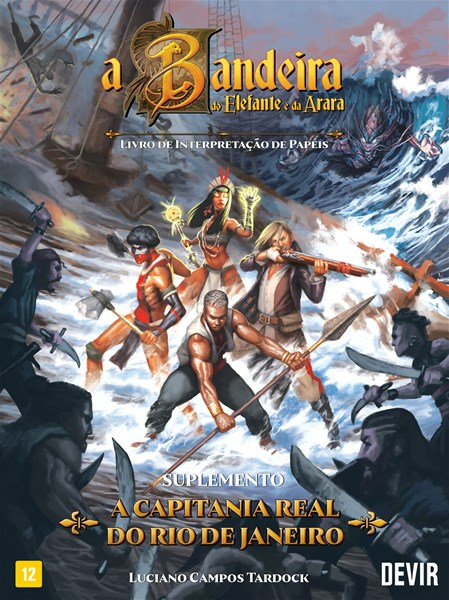 The Elephant & Macaw Banner RPG was released in Brazil in late 2017 and was an instant success, selling out its initial print run in just three months. Christopher Kastensmidt, author of the series, says: "It is an honour to be able to work with Porcupine, a company that, in a few years of existence, has already published a number of daring and important works in its field. They contacted me very enthusiastically to offer The Elephant & Macaw Banner system to the international market. Porcupine believes in the project, which for me makes this partnership very enjoyable. " Thomas McGrenery, founder of Porcupine and winner of the Ennie Award for Best Podcast for "Fear of a Black Dragon", writes: "Making the English edition of The Elephant & Macaw Banner RPG is a very exciting project. Like the stories that inspired it, the roleplaying game offers adventure and wonder, exploring a vibrant natural environment, a unique meeting of historical cultures and a rich tapestry of folklore, all of which deserve to be better known in the English-speaking world. It’s a real privilege to present in English the outstanding work that created the original Brazilian edition. "